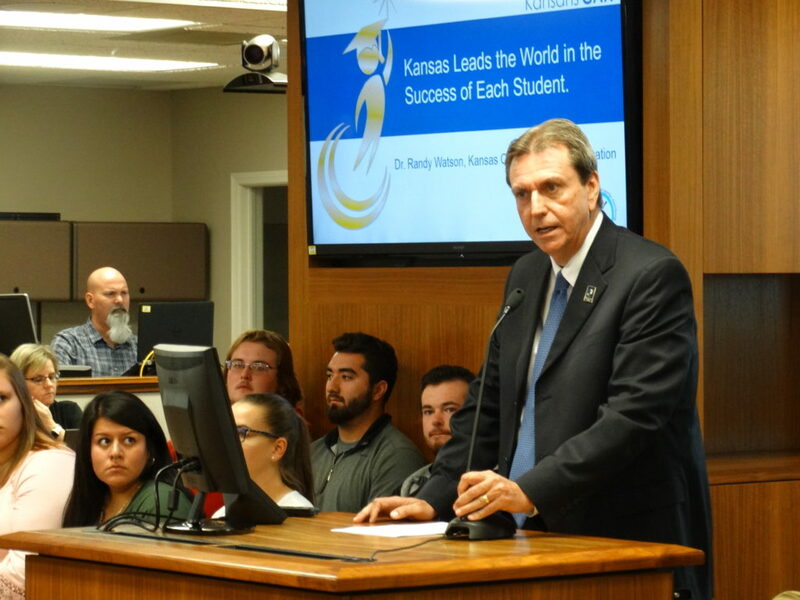 Kansas Education Commissioner Randy Watson presents the latest student performance data to the Kansas State Board of Education on Tuesday. Topeka ? Kansas public school officials are launching a project to overhaul the way education is delivered in the state through a project that they say is so ambitious, they are likening it to the NASA moon missions of the 1960s. 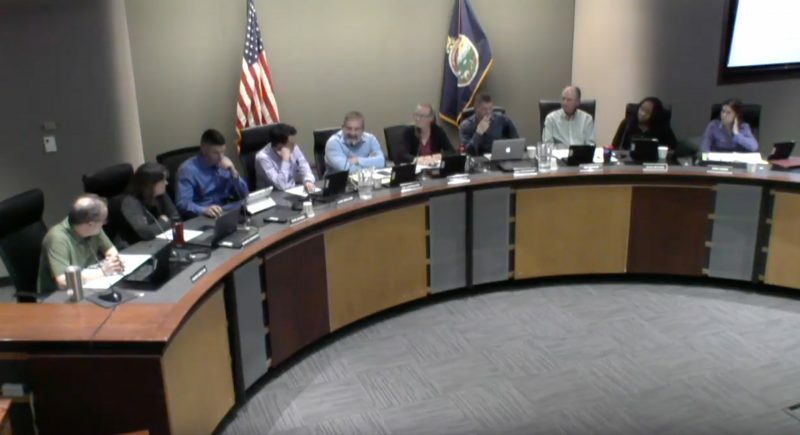 At a Wednesday meeting, Kansas State Board of Education members were given a more detailed briefing of the program. 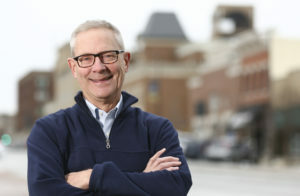 Brad Neuenswander, the deputy commissioner in charge of learning services, who has been most directly involved in the project, tried to describe what people will see in a newly redesigned building, although he admitted that’s not easy. 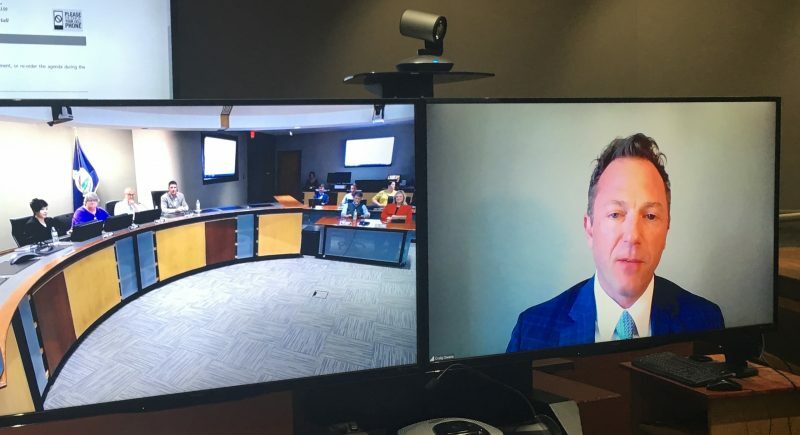 Watson said the project grew out of a statewide listening tour that officials from the State Department of Education and members of the Kansas State Board of Education conducted in 2015. 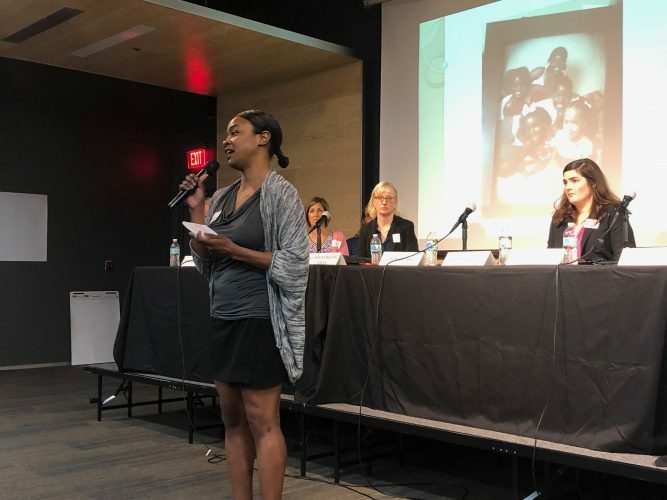 They met with community leaders, business leaders and parents in communities across the state, asking them what they expected from their local schools. What they heard, Watson has said repeatedly since then, was surprising to many. While people said academic achievement was important, it often was not the most important thing people wanted from their schools. People also said they wanted schools to teach character development, citizenship and work ethics. And perhaps most importantly, Watson has said, people said they wanted schools to provide individualized education, focusing on the unique needs of each student. That listening tour led to the agency’s new “Kansans Can” vision for education, and an initiative to completely overhaul the way K-12 education is delivered in Kansas over the next 10 years. 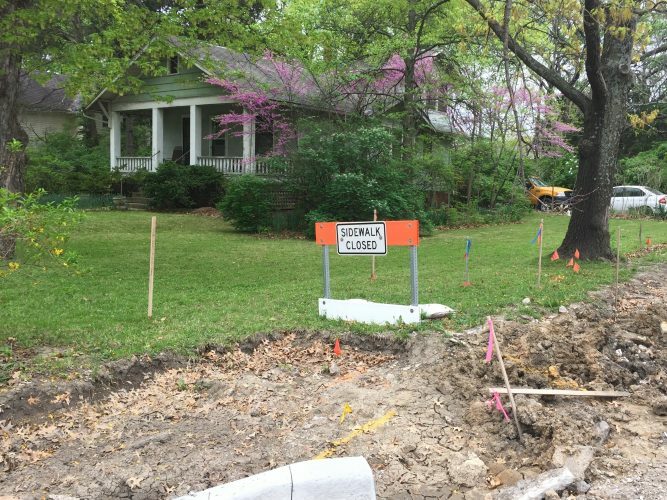 That will involve tearing apart a structure that has existed for roughly a century or more, since the end of the one-room schoolhouse, in which public education is organized around grade levels that are generally determined by a student’s age. Children enter kindergarten at age 5 or 6, and then each year progress to the next grade level, resulting in a system in which the content being delivered in a classroom is determined by a child’s age and grade level, and not necessarily his or her interest or readiness. Earlier this year, the agency put out a request, soliciting school districts that would volunteer to be part of a pilot project to turn that 100-year-old education system upside down and completely redesign it. Those that volunteered had to commit overhauling one elementary school and a middle school and high school to create a system in which a child could proceed from kindergarten through graduation in a completely different, more individualized kind of environment. 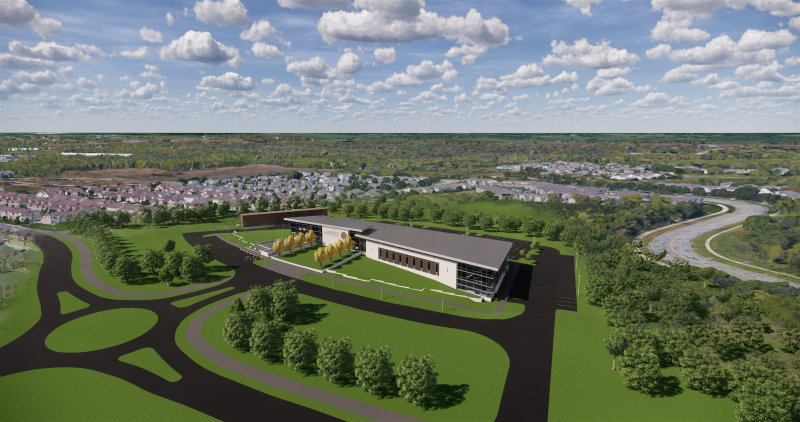 Twenty-nine school districts submitted proposals to participate, and of those, seven were selected – the Mercury Seven: Wellington; Olathe; Coffeyville; Twin Valley; Liberal; McPherson; and Stockton. To carry the metaphor even further, each of the original Mercury 7 astronauts has been symbolically assigned to one of those seven districts. For example, John Glenn has been assigned to Coffeyville; Gordon Cooper to Olathe; and Gus Grissom to Twin Valley. Those seven are expected to have their new, individualized structures in place by August 2018. And to complete the “moon mission” metaphor, the other 22 districts are being called the “Gemini” districts, and they will launch programs in 2019 or 2020. An overhaul on the scale contemplated by the state is fraught with risks. One is the risk of alienating patrons of the district by launching a new kind of school system that parents and taxpayers in the district find foreign and unfamiliar. But Watson said the agency has done everything it can to mitigate that risk.